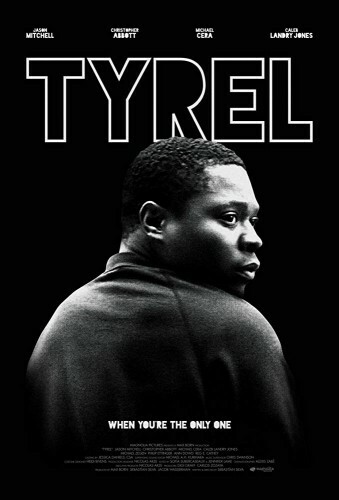 Magnolia Pictures has recently released a trailer for “Tyrel,” a new film starring Jason Mitchell (“Mudbound” and “Straight Outta Compton”). Christopher Abbott (“James White”), Michael Cera (“Superbad”), and Caleb Landry Jones (“Three Billboards Outside Ebbing, Missouri”) also star. Sebastián Silva (“Crytal Fairy & the Magical Cactus”) writes and directs. 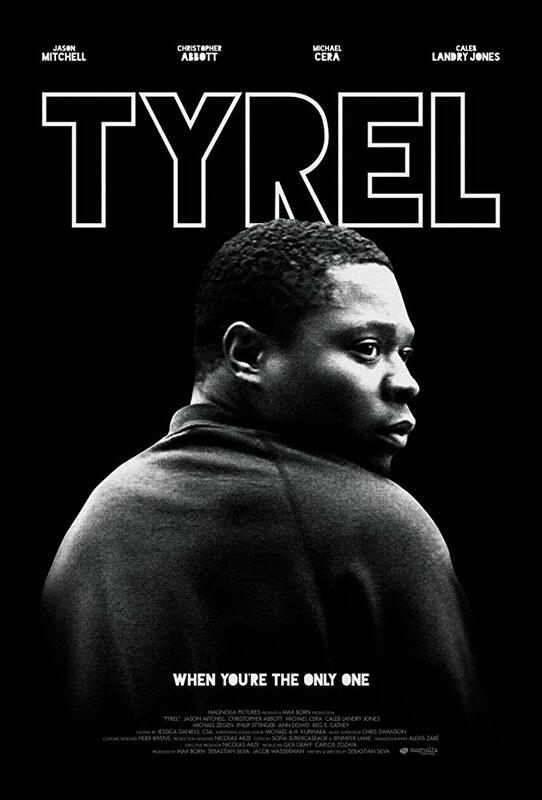 “Tyrel” opens Wednesday, December 5, 2018 in limited release.